Greystones in Co Wicklow has been named the world's most liveable community. The LivCom Awards, which took place in China this year, focuses on environmental management and the creation of a liveable communities. There were 20 other towns from around the world were competing for the award. Greystones won the gold medal in the category for towns with a population under 20,000 people. Speaking from China, Greystones Town Manager Sean Quirke said, "it's an honour to win this international award. To win you have to hit a number of categories, like protecting heritage, planning for the future, and the promotion of healthy lifestyles". 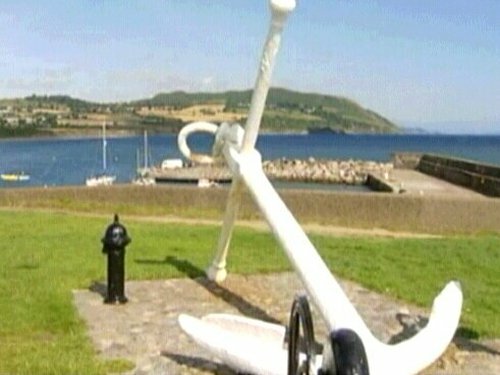 He said the judges seemed particular impressed by the Greystones Harbour Project. It is the first time that Greystones has been entered in the LivCom awards. Clonakilty in Cork picked up a silver medal in the competition in 2006.